Till the end of December sailing boat Arkina offers you a 25% discount and SUP gratis for 2019 bookings! If you want to explore Croatian Adriatic and its' islands and to have hadle free vacation gulet sailing holidays are perfect choise for you. We have early booking discount for 2019 valid till the end of the 2018. 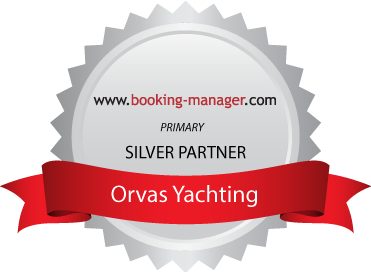 We are pleased to inform you that Orvas Yachting will be exhibiting on the International Charter Expo 2018 in Zagreb, from 2nd till 4th November. There is one week in June which became available just for you. You may go sail on Gulet Linda from 23rd till 30th of June on the route Split - Split. 1st TYBA Charter Show in Turkey will have an excellent collection of crewed yachts.